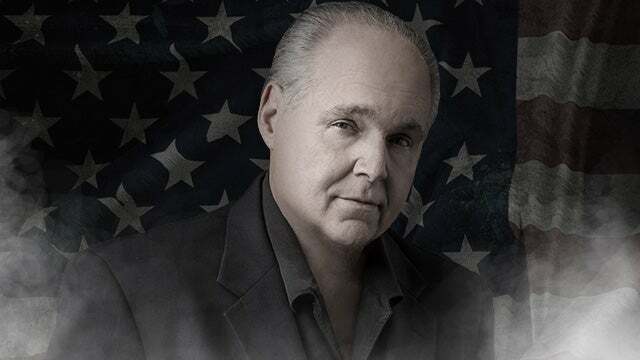 RUSH: And we have reached the end of the busy broadcast week once again at a pace more rapid than people believe is real. Fastest week in media. It’s Friday. Let’s go. RUSH: Yes siree. Open Line Friday, which differs from Monday through Thursday in that the program is not as tightly screened, which means that you can talk about pretty much anything you want. That’s not the way it is Monday through Thursday. You may not notice any difference, but believe me, there is one. Friday’s the day where I have to take calls on things I don’t care about. Friday’s the day where I have to say “yes” to things I want to say “no” to. Friday is generally a day where I’m in a ticked off mood and I’m in a ticked off mood now, as I continue to have to say “no” to things everybody wants me to do. No! I have to say “yes” to things I don’t want to do. I gotta do ’em. And you might say, “Well, Rush join the club. That’s everybody.” No, not for me, my friends, I have reached that point in life where I don’t have to do what I don’t want to do. But does that deter people from pressuring me and trying to guilt trip me and putting the onus? No, not at all. And so in that regard I remain tied down as anybody else is. “Sorry, I don’t want to do it,” and they keep asking and asking and asking. Well, I make that up as an exaggerated example.